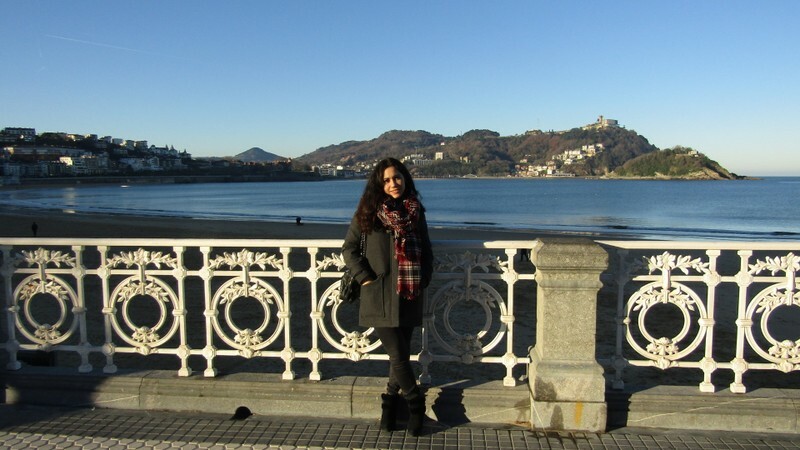 Last December I got to visit the Basque Country and could only see Vitoria/Gasteiz and San Sebastián/Donosti. Spending a couple of days around the Basque Country only made me appreciate this place more and now I am determined to go back in summer if possible, to go on a route around the country. 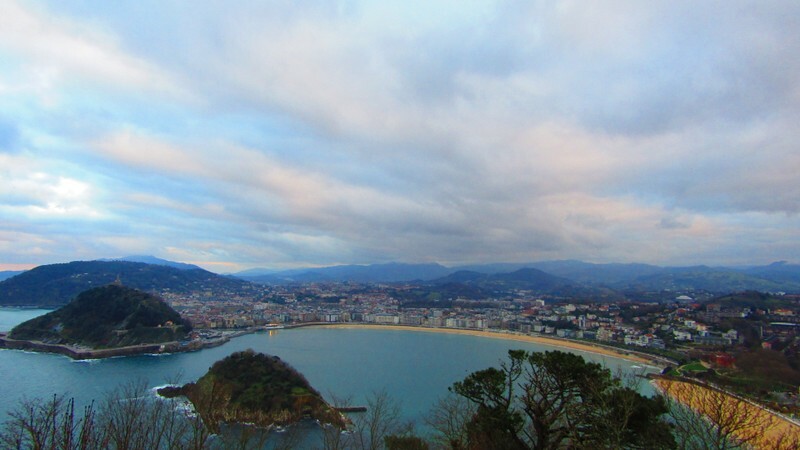 Donosti/Donostia is a well known city in Spain which is in the coastal part of northern Basque Country. It has a lively tourism and nightlife, and of course great food! 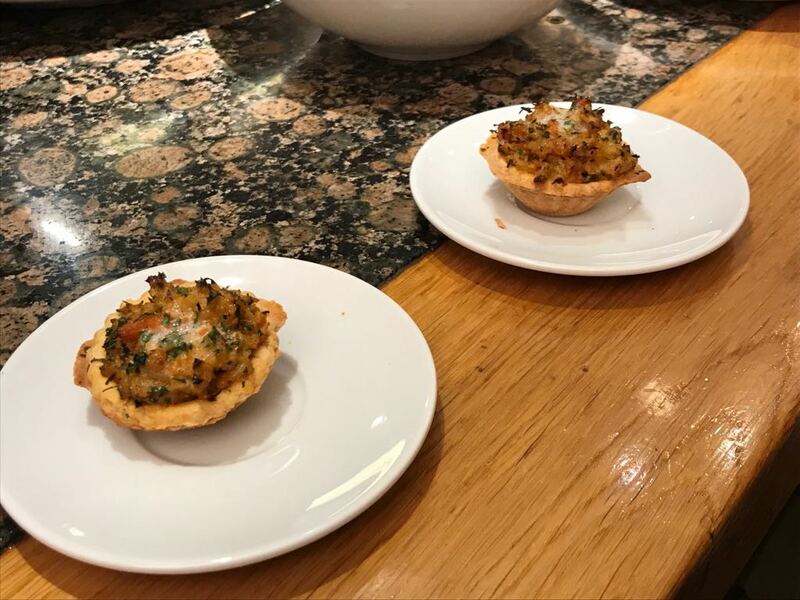 We could only visit the typical spots and center of the city but sure we enjoyed delicious pintxos and white wine. This city has a great and diverse cultural scene and is rich in style when it comes to fashion, I was very glad to see absolutely everyone took care of how they looked before leaving the house, women are so stylish up there! La Concha: Probably the most known beach in the city. 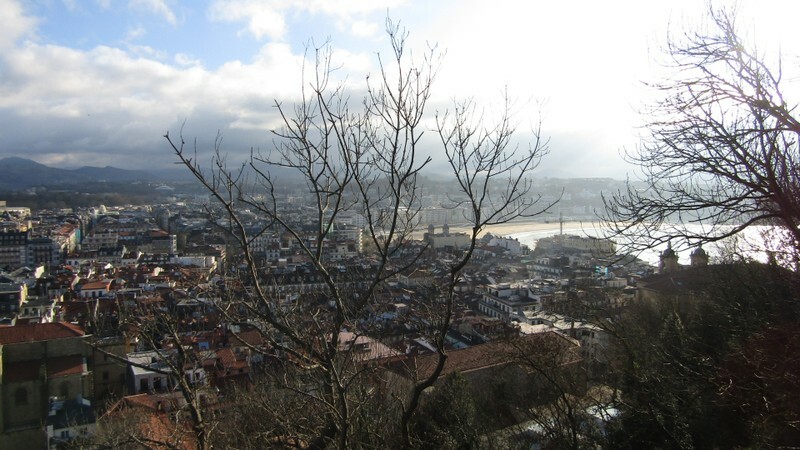 Monte Urgull: about 15min walk, with great views of the city surrounded by nature. Monte Igueldo: up by funicular (around €3) with a place to eat and drink uphill and gorgeous views. Cristina Enea Park: green city park with pathways and a pond with local wildlife. 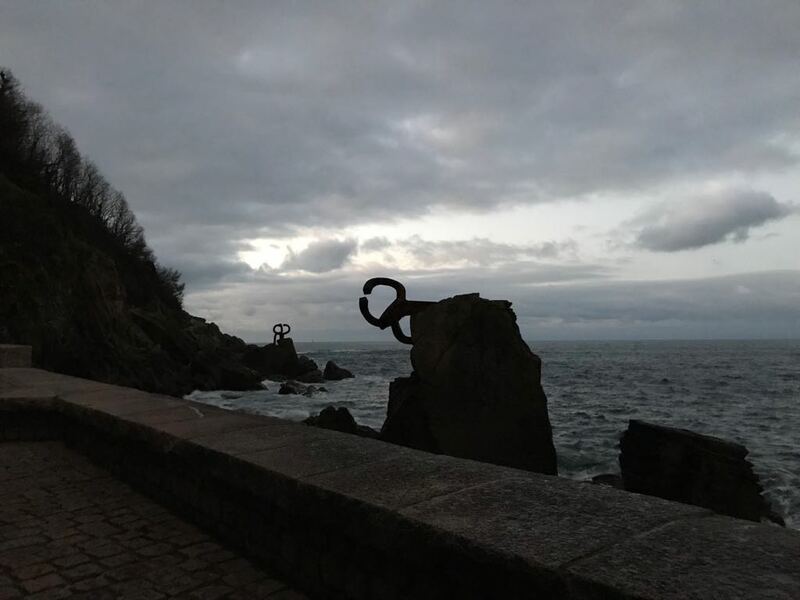 Peine del Viento: which would be "comb of the wind" by Chillida, contermporary art made of iron in between the city and the sea. 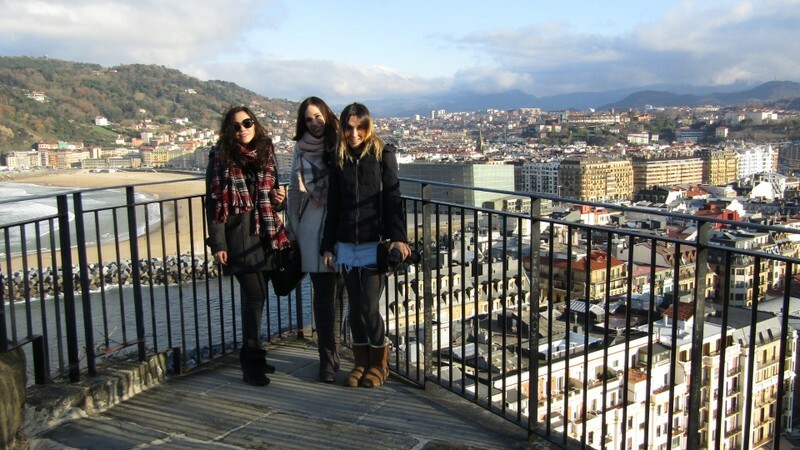 It is a very lively city and has many traditional festivals full of music, theatre and cinema during all year. July: Jazz Festival, which offers many concerts around the city. August: Musical Fortnight, with classical music concerts. Semana Grande. 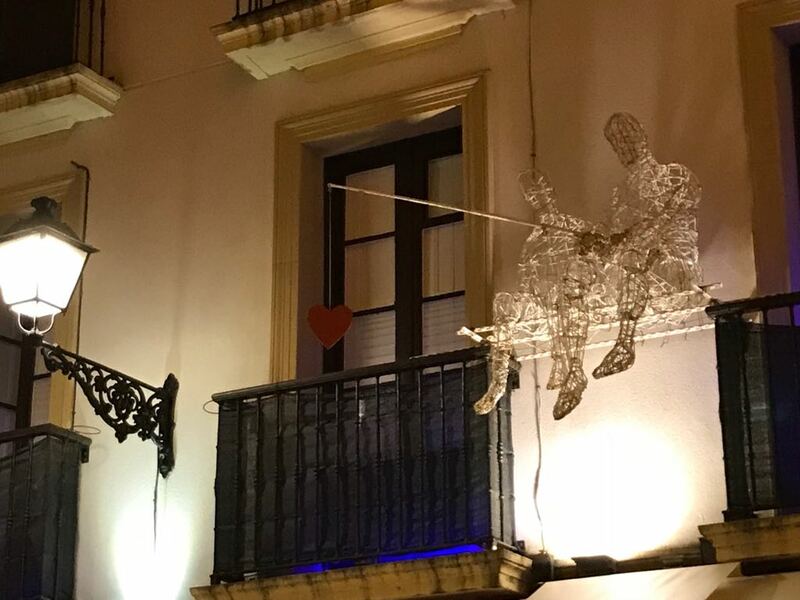 Probably the most known festivities in the north of Spain. The "Great Week" with a firework introduction to the week, full of activities, and parties. 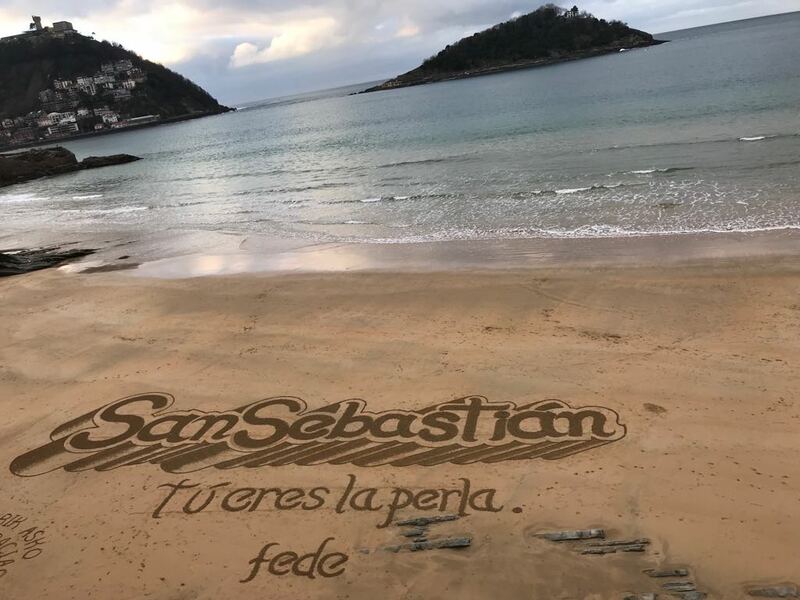 September: San Sebastian International Film Festival. Basque Week. 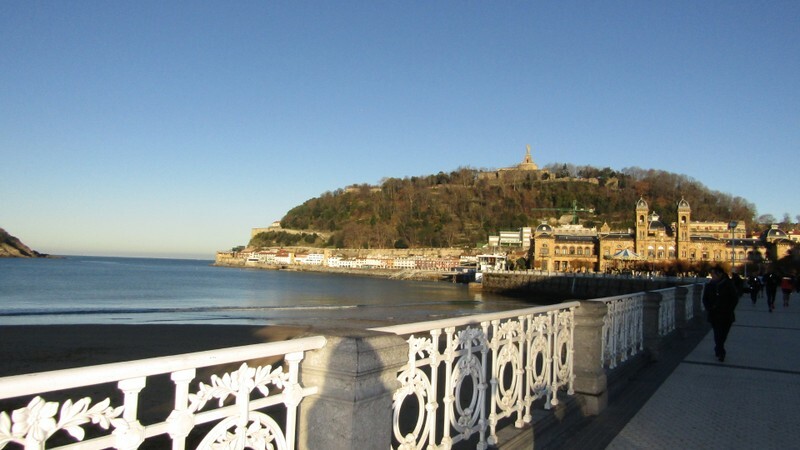 All activities are related to the Basque culture, such as performances on poetry, sport games, contests and dance exhibitions. October: Horror and Fantasy Festival and Surfilm Festibal (cinema festival on surf).